A. One part of that "connection" is correct — humans have different types of earwax, also known as cerumen (suh-ROO-men). Wet earwax, which is brownish and sticky, contains about 50% fat and 20% protein. Dry earwax, which is gray and flaky, contains 18% fat and 43% protein. The type of earwax a person has is genetically determined. In the early 1960s, one small study demonstrated a connection between wet earwax and atherosclerosis. 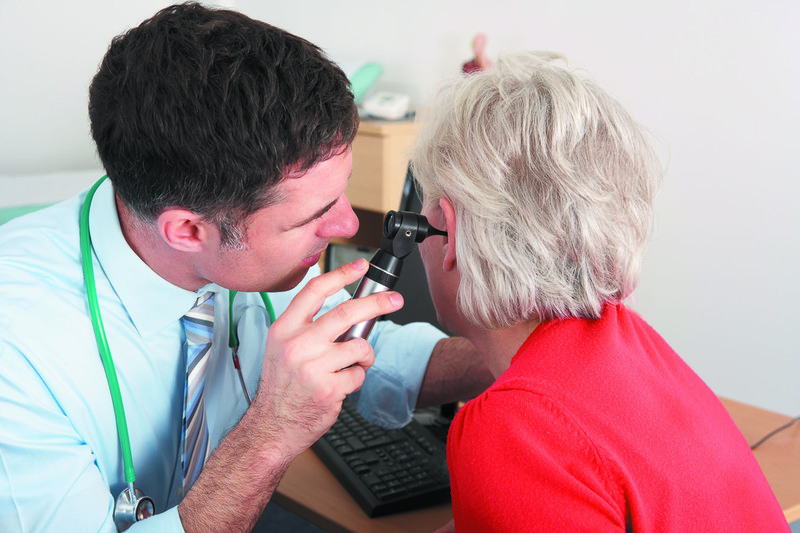 In 1993, Lithuanian researchers found that people with wet earwax were more likely to have higher levels of apolipoprotein B, a protein that travels with particles of LDL (bad) cholesterol, while those with dry earwax were more likely to live longer. These data aren't nearly enough to be "a connection."